All trademarks, registered trademarks, product names and company names or logos appearing on the site are the property of their respective owners. 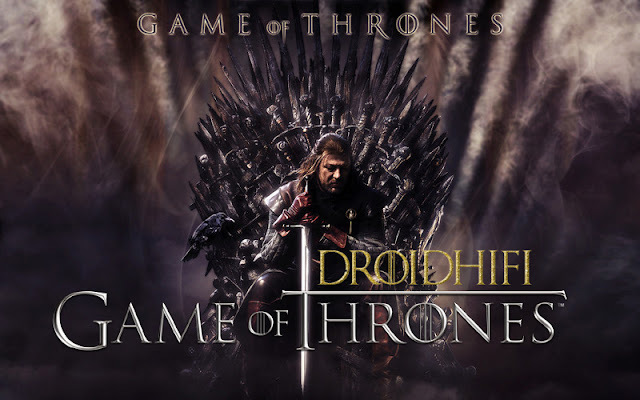 Droidhifi abides by the federal Digital Millennium Copyright Act (DMCA) by responding to notices of alleged infringement that complies with the DMCA and other applicable laws. As part of our response, we may remove or disable access to material residing on site that is controlled or operated by Droidhifi that is claimed to be infringing, in which case we will make a good-faith attempting to contact the developer who submitted the affected material so that they may make a counter notification, also in accordance with the DMCA. Before serving either a Notice of Infringing Material or Counter-Notification, you may wish to contact a lawyer to better understand your rights and obligations under the DMCA and other applicable laws. The following notice requirements are intended to comply with Droidhifi rights and obligations under the DMCA, in particular, section 512(c), and do not constitute legal advice. A physical signature of a developer or development team authorized to act on behalf of the owner of an exclusive right that is allegedly infringed. It's necessary for third-party agencies to provide a copy of "Physical Authorization Letter" that agency can address all the copyrights things of them.